UFO SIGHTINGS DAILY: UFO Orb Visits Wind Farm In Poland, Stops Propellers, April 2016, Video, UFO Sighting News. 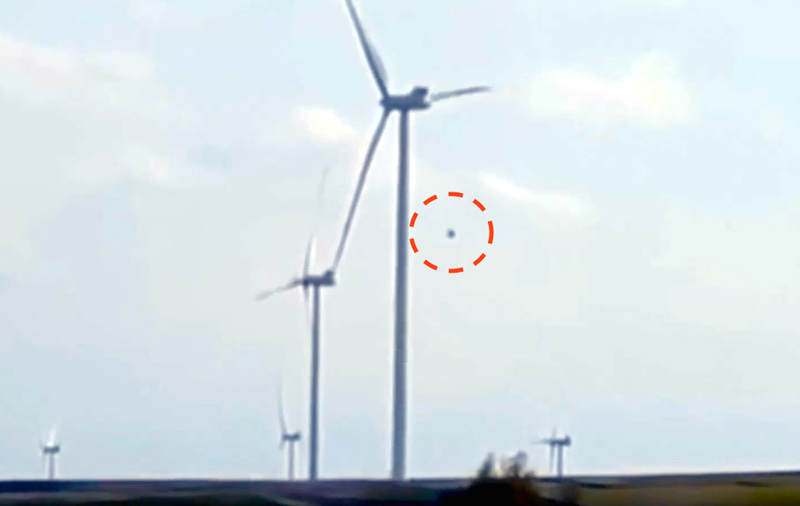 UFO Orb Visits Wind Farm In Poland, Stops Propellers, April 2016, Video, UFO Sighting News. Here is an interesting catch from Poland. A UFO exlpores a wind farm and the propeller stops as the UFO comes closer to it. This kind of UFO is known well by NASA, because this metallic orb style UFO had a fleet of 3 or more following so close the the Shuttle Atlantis that they delayed landing for 24 hours. The orbs were similar to this. I will place the videos below to compare. Film recorded April 17, 2016 near the small village of Majdan in the upper region of Lublin. 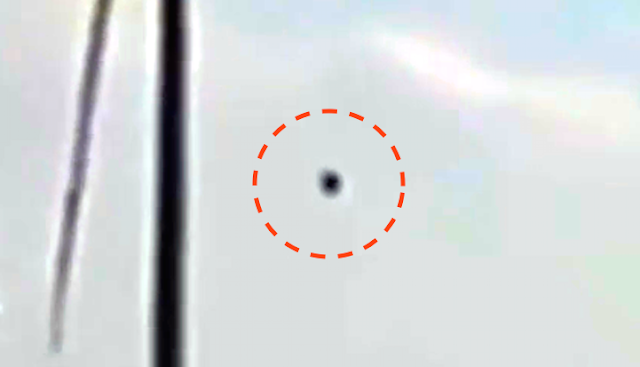 According to witnesses, the object came flying from the east and flew over the area for about an hour. After the recording object disappeared.